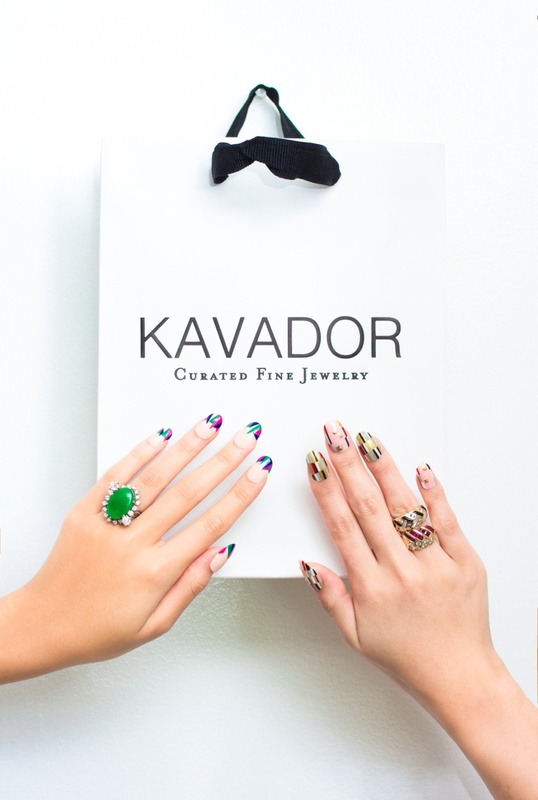 Innovative and fine jewellery brand, Kavador, has just announced the launch of their $40,000 Manicure Collection. You might be wondering why a manicure costs that much, so let me tell you. 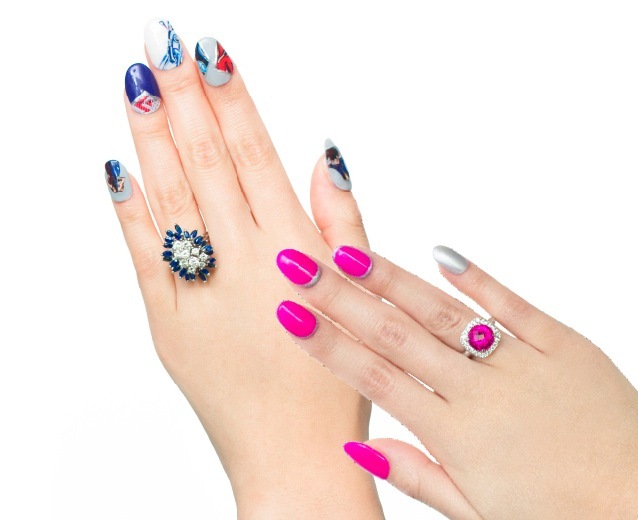 The $40k Manicure Collection includes an assortment of 10 one-of-a-kind rings paired with a one-of-a-kind manicure from NYC’s leading nail artists at Vanity Projects. 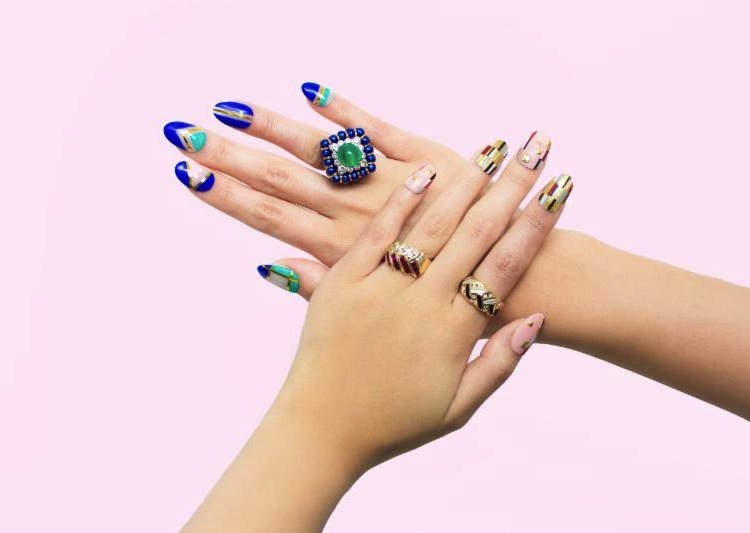 Each nail art manicure was specifically designed to highlight the unique beauty of each ring chosen for its unique design, artistic setting, heritage, and vibrant colors. If the images look familiar, that might be because they have already graced the covers and pages of ELLE, Vogue and Allure with celebrities like Alexa Chung, Gigi Hadid, Kylie Jenner and Zoe Kravitz. The $40K Manicure Collection represents the opportunity we have each day to embrace art in our everyday look. 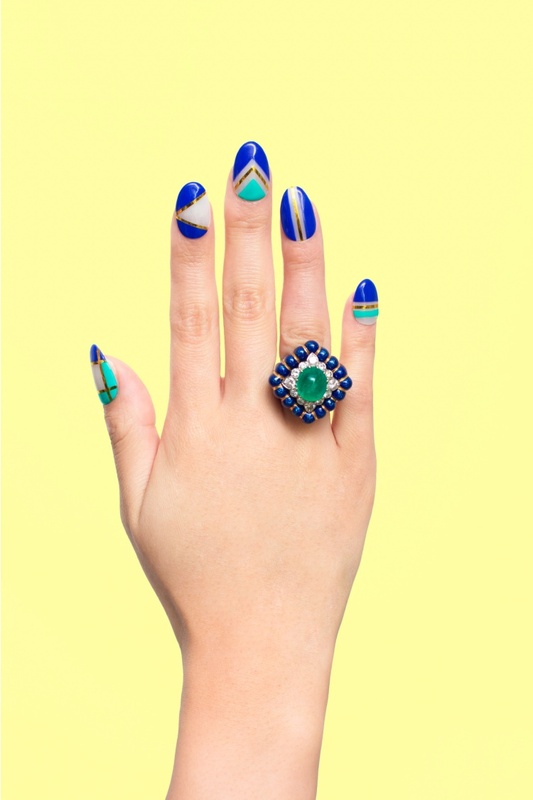 Taking art from the traditional canvas and bringing it to life through fashion, Kavador is excited to present a collection that marries unique jewels and nail art for women to enjoy. Want one of your own $40k Manicures? You can order them online at their website here and the rings will be shipped immediately, while the manicure can be booked at a time most convenient for you (within 6 months from the date of purchase) at Vanity Projects in Manhattan NYC or Miami, FL. Not to worry if you don’t live in NYC or Miami though, Vanity Projects can ship the nail art to you so you can have a local salon apply the tips. Prices for the manicure and ring range from $1,265 to $40,000 and include diamonds, emeralds, sapphires, rubies, jade and more. You can see a couple of the images below, I think they are fantastic! What do you think? Let Fashion Runway Blog know your thoughts! Wow – what a cool concept – love it, I want one! Abby, Thank you for posting all of this. I want you to know that you comforted me as a mother would at the Fort Worth 40 Days for Life opening Rally. I will never forget that you put your arms around me and spoke sorrowful murmurings and I wept out the fact that I had a past involving 3 abortions and 1 ectopic pregnancy. It is 8 years since I was touched and made right with God, and 1 year since my Rachel’s Vinyard Retreat. My grief is overwhelming at times, but you have made my journey more bearable as you speak out in honesty and love……..